The invention of online casinos has led to a dramatic increase in slots betting. 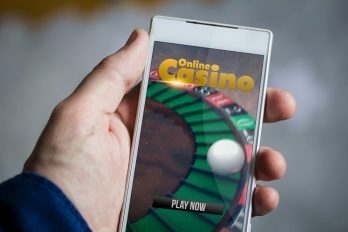 As slot machines are powered by a computer, the game can be replicated almost exactly to be played online. This allows players to enjoy a variety of slot games from the comfort of their own home. Before you start playing slot games, though, it’s important to know what you’re doing. In this article, we explore everything you need to know about slots betting. Every online slot game uses a computer component known as the Random Number Generator or RNG. The purpose of this component is to create random number sequences to ensure the result of the game is totally random. Whenever you click the spin or bet button, the RNG always produces a different series of numbers. The outcome of any slot game is dependent on the RNG software. Instead of just generating a new set of numbers when you click the spin button, the RNG starts spitting out numbers as soon as you enter the game. Whichever number the RNG is on at the second you click the button determines what symbols the reel will land on. It’s important to remember that slot games do not have a memory. No part of the game knows whether you have won or lost your previous spin, nor is it aware of whether you have been playing all day or you’ve just started the game. This means that you are just as likely to get two wins in a row as you are to get two losses. Also known as a single line slot machine, the 3-reel slot game is the simplest to play. If you are a beginner, 3-reel slots are probably the best type of game to start with as they are easy to get the hang of whilst still being enjoyable. While the game is simple, many experienced gamblers prefer 3-reel slots to other games. However, to win the game it is important to understand what you’re doing. Most 3-reel slot games feature 3 reels that are filled with different symbols. When you click the spin button, the random number generator stops the reels on 3 symbols that then appear across a single line. Most 3-reel slot games have a maximum bet of three coins per spin; however, this isn’t the case for all slot machines. Video slot games are another popular type of slot. As this style of slot game has at least 5 reels, they are often referred to as 5-reel slots. Although they operate in a similar way to 3-reel slots, video slot games feature well-designed graphics to enhance the experience of the game. Just like 3-reel slots, the video slot reels feature a variety of different symbols and operate with an RNG. However, video slot games can have up to 100 pay lines to bet on, while 3-reel slots only have 1. 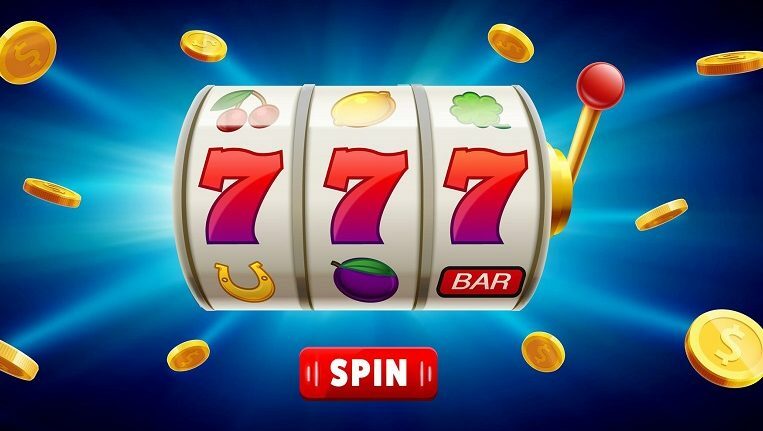 As well as having better graphics, video slots have other advantages over 3-reel games; for instance, most video slots boast a number of free spins, bonus rounds, and multipliers. Additionally, video slots tend to have a larger amount of betting options than their 3-reel counterparts. Payouts on video slots are usually much higher than 3-reel games, and progressive jackpots can be achieved easily with a large bet. A bonus slot game is any slot that features a bonus game round. The bonus game is triggered by a certain combination of symbols on the active pay line. Typically, the design of the bonus slot games is in line with the rest of the slot; for instance, a Marvel-themed slot game may feature renowned comic-book characters in the bonus game. Many bonus games are more like an arcade game as opposed to a slot. Players can often control the character rather than just clicking a button. Slot machines with bonus games attract thousands of players every day. If the slot features an enjoyable bonus game, you are essentially getting a game within a game, or two games for the price of one! Because of this, whether or not a slot game features a bonus round can be a deciding factor for many gamblers when choosing a game. Any slot game that offers free spins is classed as a free spins slot game. Many gamblers enjoy playing free spins slot games as they believe they are getting more for their money. Whether or not you get a free spin depends on the outcome of the RNG. To trigger the free spin, certain symbols need to land on the active pay line. The multi-level bonus slot game is another popular slot amongst gamblers. This type of game features a number of different levels to work your way through, instead of just having a single game. As you move through the levels, you have the opportunity to win more profit, bonus features, and rewards. As long as you complete each level successfully, you can move onto the next; however, if you fail to complete the level the game is over. If you want to win big, progressive jackpot slot games are the game for you. As you move through the game, the jackpot will increase by a certain amount each spin. 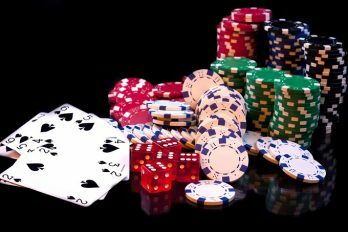 As the jackpot can reach hundreds of thousands of pounds, progressive jackpot games can be extremely thrilling for players who choose to bet big. 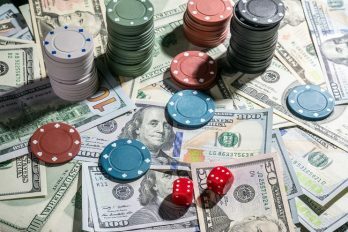 However, those that place smaller bets are probably better using a traditional slot game as the progressive payout is only rewarded to maximum bet spins. Whether you’re an avid gambler or a complete novice, slot games can be enjoyed by people of all sorts. Although most slots are easy to play, it’s important to read the instructions before starting the game to make sure you know what you’re doing. Most casinos supply a detailed set of instructions at the start of each slot, so it’s easy enough to read through the rules.